It’s such a bad feeling having a garage door opener that fails at its job, and it’s even more infuriating to realize that such an unwelcome occurrence can have you running late in tasks like rushing your little ones to school or reporting to work. If you’ve a Failing Garage Door in Upland, then you might consider getting it repaired by ASAP Garage Door Repair professionals from Upland. We’re fast, credible, and the best in fixing unresponsive Garage Doors of all kinds. ♦ The Faulty Garage Door: Replace Or Just Fix? A dysfunctional garage door shouldn’t be cause for alarm. More often than not, it just needs a fix. 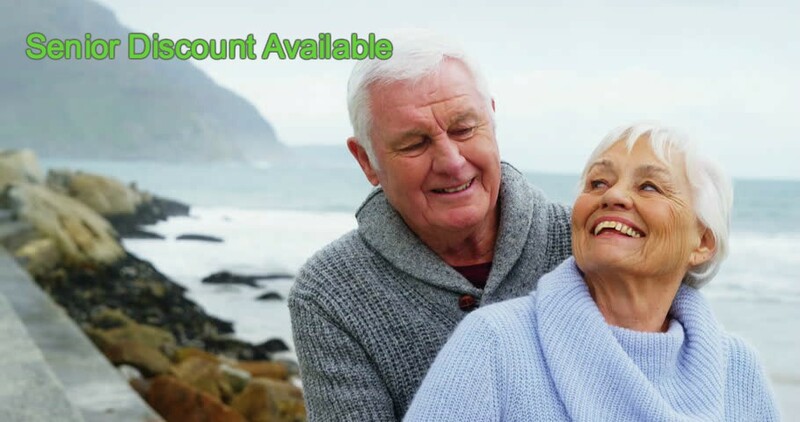 You see, troubleshooting and fixing a faulty garage door opener is much smarter and cheaper than replacing it, and that gives you good reason to choose repair instead of total replacement. Our expert crew of well-trained and qualified technicians has enough experience and skills to solve all your garage door opener problems. In fact, we show up at your residence fully equipped with all the tools and spare parts needed to repair and restore your garage door to its working condition within a single visit. 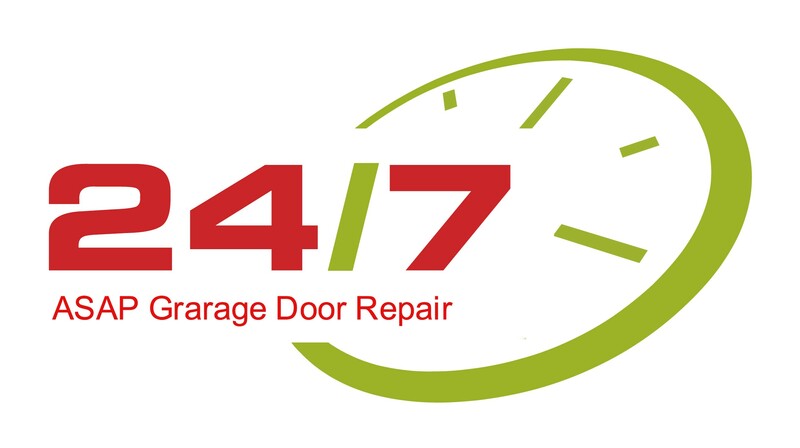 It only takes a fraction of a day regardless of the brand of your garage door. ♦ What Makes Good Garage Door Openers Behave Badly? If a garage door is not properly balanced, it exerts a great pressure on the opener, ultimately causing it to fail time and again. To ascertain your door’s balance, ASAP Garage Door Repair technicians always do a test to this effect as directed by DASMA (Door & Access Systems Manufacturers Association International). In fact, the test is so simple; you can even do it on your own after watching a short clip about it. 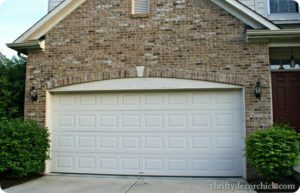 Truthfully, one of the major causes of garage door failure is spring size. If you’ve the wrong size of springs on your door, things won’t look so good for you. 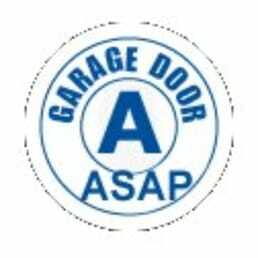 However, our friendly technicians from ASAP Garage Door Repair always make sure to alert you if they find such a problem, and this is covered under your free inspection offer.